Online internships are becoming more and more common, and they’re a great way to get hands-on experience while being able to keep a flexible schedule. If you are looking for an online internship to get some working experience, then you have come to the right place. For your help, we have generated a list of ‘Online Internships 2018-19’. Explore our full list, in which we have mentioned the best online internships that will provide you with an innovative internship experience in a variety of career ﬁelds. Good Luck!! PlayStation is now hiring bright, passionate and talented interns for the vacant position of Online Technology Intern. To be considered for this role, candidates should have fluency in one or more of these languages – C++, Java, Go, Ruby, Python and be passionate about finding simple and intuitive solutions to complex problems. As an intern, you’ll get exposure to real projects and challenges in a vibrant environment and gain real-world experience. 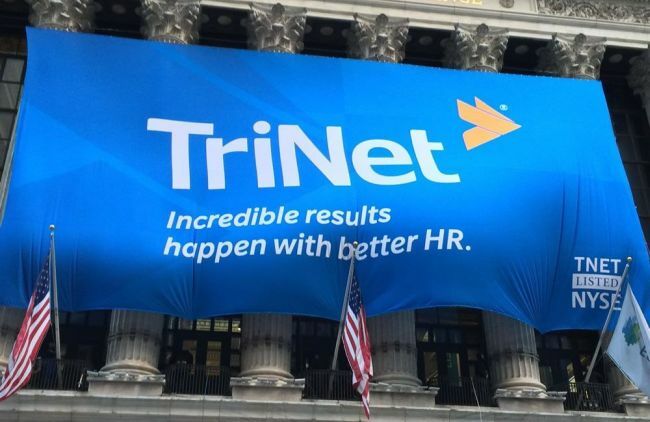 Trinet is currently accepting resumes for the vacant position of Online Strategy/Web Analytics 1 Intern. To be a part of this position, applicants must be college junior level or higher and major in marketing, social media, advertising, public relations, communications, journalism or a related field. This internship will provide you with everything you need to start your career adventure. This is a paid internship program. Zoro has an amazing and challenging internship for students named as Online Customer Experience Internship. To qualify for this opportunity, candidates should be interested in agile software development, UX, project management, or product management and majoring in marketing, computer science, communications, or similar. Through this internship, you will have the opportunity to experience company culture, expand your network, and build skills that you’ll be able to apply anywhere. This is a paid internship. 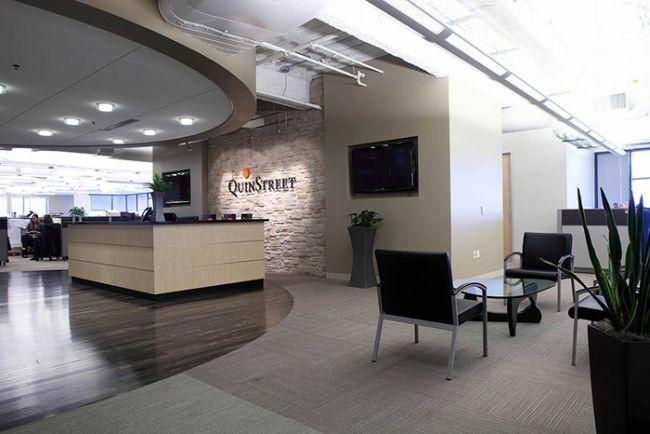 QuinStreet is now offering its Online Marketing Post Grad Internship Program. To successfully fill this role, applicants must have a bachelor’s degree in economics, mathematics, management information systems, or related. The goal of this VERY unique type of training program is to help you learn how to be a “jack of all trades” within QuinStreet. Electronic Arts Inc. would like to invite students to its Sports – Online Engineering Intern program. To be eligible for this intern program, candidates should be currently enrolled fulltime in the U.S. accredited universities with an internship/co-op program pursuing a bachelors’, masters’, or Ph.D. level degree. This is a great place to express yourself, expands your career, and applies your energy and dedication to work. Provided By: Electronic Arts Inc.
Samsung Electronics is currently inviting applications for its Go4Samsung Internship: Online Business – CRM (Customer Campaigns). To apply for this internship, applicants must be 4-5th-year students with good knowledge of Microsoft office. 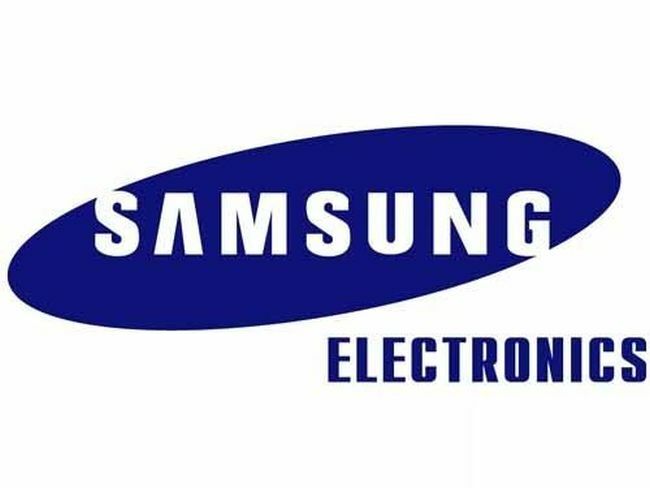 As an intern, you will be coordinating and improving loyalty program Samsung members, supporting the team with financial issues and managing promotions and competitions. Scientific Games is now seeking self-motivated, confident and hardworking interns for its Online Support Intern program. To be considered for this intern program, candidates should have a high school degree and at least 3 years of customer service or related experience. During this internship, interns will gain meaningful experience and find many opportunities to demonstrate their passion and potential. 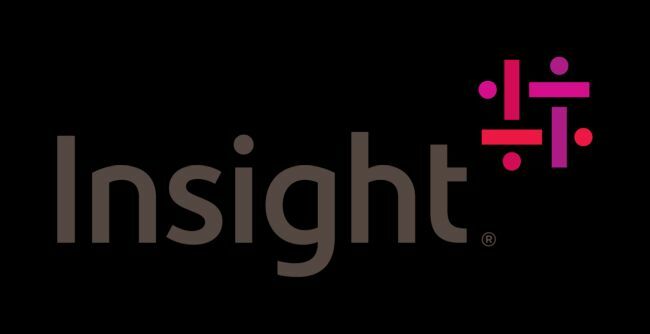 Insight is glad to inform about its Online Merchandising Summer Intern program. To be a part of this intern program, applicants must be undergraduate entering either junior or senior in college studying marketing. As part of this internship, you’ll apply your skill set in a supportive and collaborative environment while contributing to projects that make measurable, real-world impact. This is a paid internship program. Carnegie Endowment for International Peace is proud to offer its Sada Online Journal Research Intern program. This is a part-time or full-time internship. As a Research Intern, you’ll have a chance to work on vital assignments and initiatives, gaining hands-on experience that will help you grow both personally and professionally. Pachamama Alliance welcomes students for its Online Course Support Internship Fall 2018. The position requires fluency in English and Spanish and proficiency in basic website maintenance and design. In this role, you will gain experience in the field of online transformational education and will directly support the growth of these program in Ibero-America.